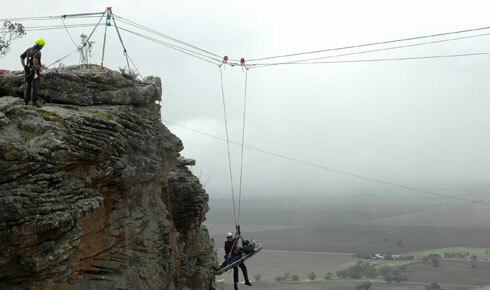 Ropes that Rescue Australia hold rescue and rigging programs throughout Australia. 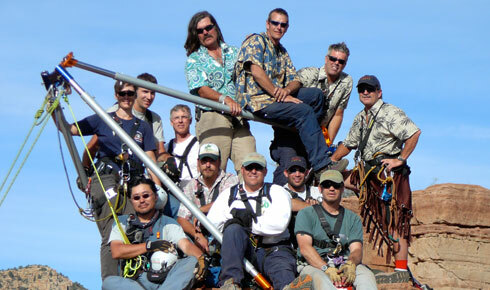 Coupled with Rope that Rescue USA, we deliver the latest information and techniques in the rigging and rescue world. 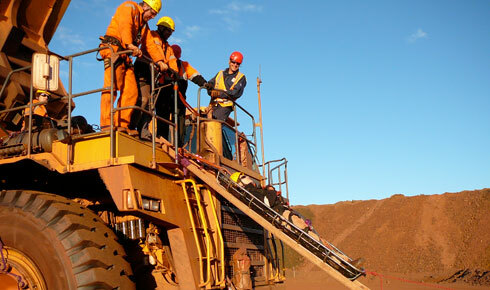 Ropes that Rescue are now delivering specialist programs all over the world, look for a program near you.. In keeping with the "Art of Clean Rigging" paradigm, Ropes That Rescue Australia is renowned for its teaching of practical rigging principles with understanding and simplicity. 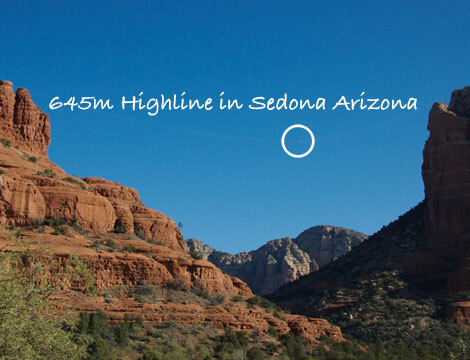 Ropes that Rescue Australia works closely with Reed Thorne of Arizona and Ropes that Rescue..